Your garden is your pride and joy. You’ve spent plenty of time and effort making it look perfect — it’s a great place to enjoy, with a beautiful lawn and beds of plants, shrubs, and vibrant flowers. What better way to make the most of all your hard work than relaxing into some outside furniture that perfectly complements your space? Whether your garden is a place for peace and quiet, a play area for the kids and pets, or a space you share with friends and family, POLYWOOD® furniture has you covered. 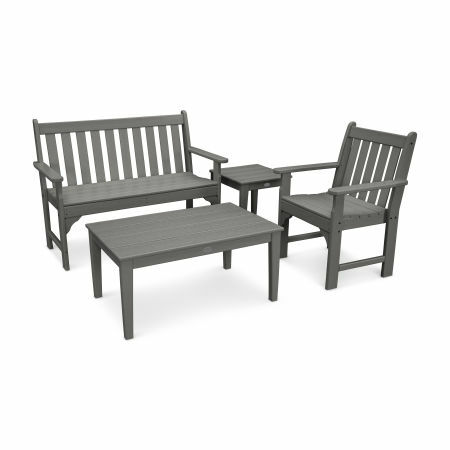 From benches to chairs and dining sets, we have the perfect pieces for your garden. We offer three main styles of furniture for your garden — benches and gliders, Adirondack and garden chairs, and dining sets. Eachfurniture type is available in a wide range of designs and colors, so you can choose the perfect pieces to fit your style. 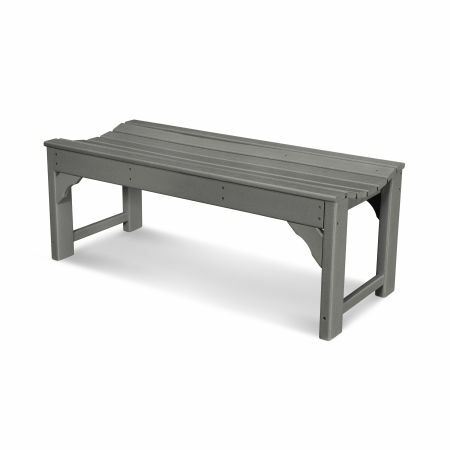 Our benches come in more than half a dozen designs, some with backrests and some without. Each bench comfortably seats two people with many collections offering both a 48” and 60” bench option. 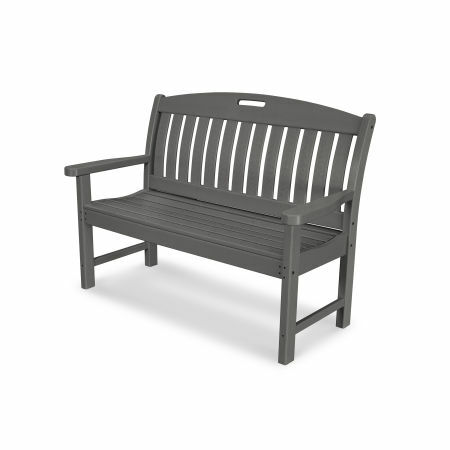 If you’re looking for a bench with motion you might opt for our Chippendale or Traditional Garden Glider — the ultimate in gentle, rocking comfort. 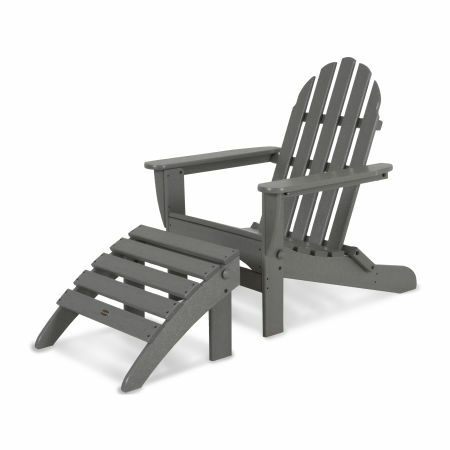 Whether you’re looking forupright garden chairs or reclined Adirondack chairs, you’ve got some great choices. 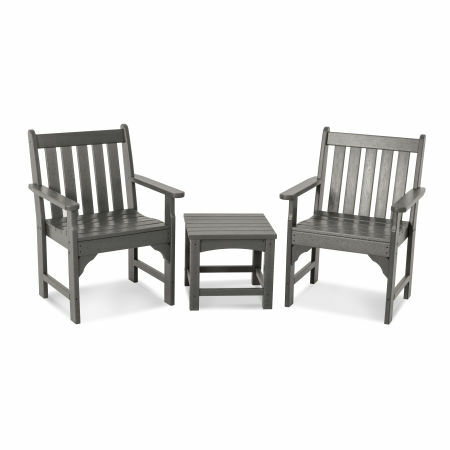 Pair a couple Vineyard Garden Chairs with a side table or choose from our extensive selection of Adirondack chairs with their classic, traditional style, or dining chair and table sets for slightly more formal settings. Complete the look by accessoriinge them with our extensive range of cushions for just the right color and style combination in your garden space. Finally, our dining sets create the perfect spot for eating alfresco. What could be better than sharing a meal with family and friends amid the pastoral beauty of your garden? All POLYWOOD® furniture is resistant to harsh weather, sun, and water. Our unique HDPE lumber is superior to both traditional wood and plastic materials, and it’s perfect for your outdoor furniture. Genuine POLYWOOD® lumber won’t crack or rot. And, its density and Color-Stay Technology make it possible to leave your furniture out all year-round! Maintenance is a breeze too — POLYWOOD® furniture just requires a wipe down with a damp cloth, water and a gentle dish soap. We’ve got some great choices to help you choose the right look and feel. 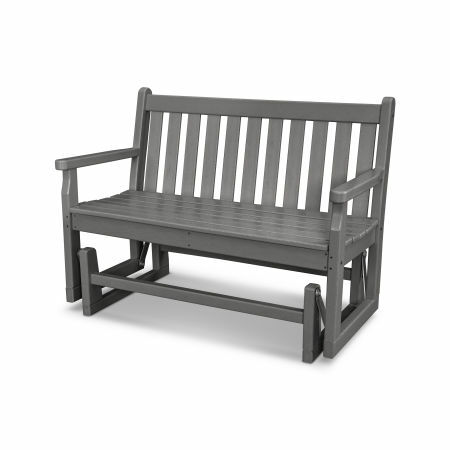 Our benches are available in a wide variety of styles for you and a guest’s comfort. Our benches with backs include the lovely angles of the Chippendale, the traditional look of the Vineyard, the curves of the Adirondack, and the elegance of the Nautical. For a little swaying adventure, choose the Club glider. For backless benches, the Club backless can really open up a space. Our Vineyard 3-Piece Garden Chair Set provides a traditional, formal look to your space, while our Classic Adirondack chairs are just right when you’re looking to create a more relaxed resting spot. We love the Chippendale 5-Piece Dining Set with its round central table and coordinating dining chairs, but we have plenty of dining sets to choose from so you can find the perfect set for your space.